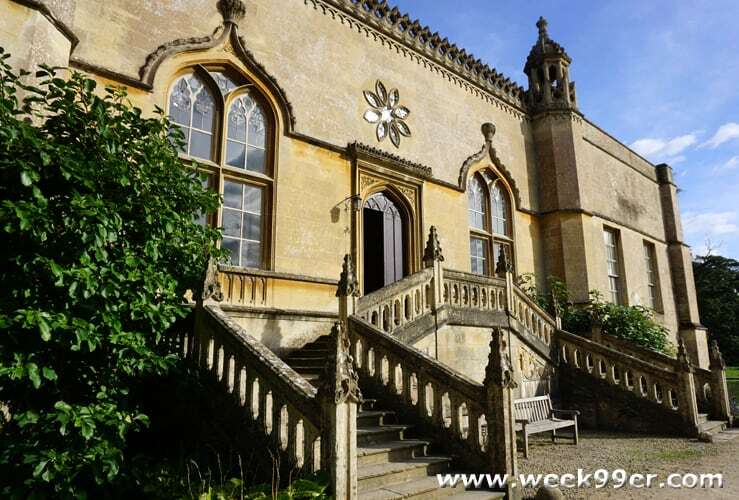 Just a few of miles from Chippenham is the small village of Lacock. The village is an active village that is actually owned by the National Trust. 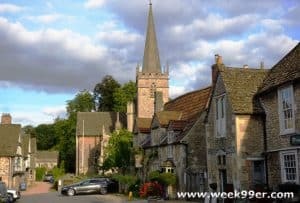 While you may have never heard of the village of Lacock, you have most likely seen it, and it’s Abbey in movies, TV shows and documentaries. 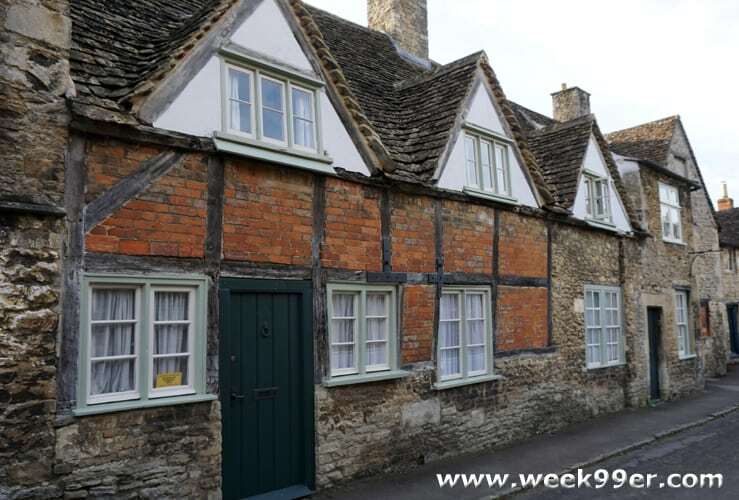 The village of Lacock is only four small roads, but a walk through the village is like walking on a movie set and through history at the same time. The village is documented as early as 1086, and for someone coming from a country that is in its infancy in comparison I had wanted to visit the village to see the historic architecture in person. 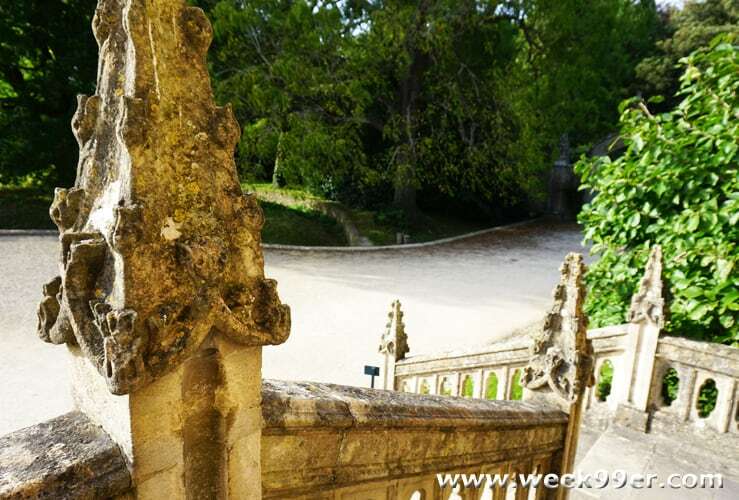 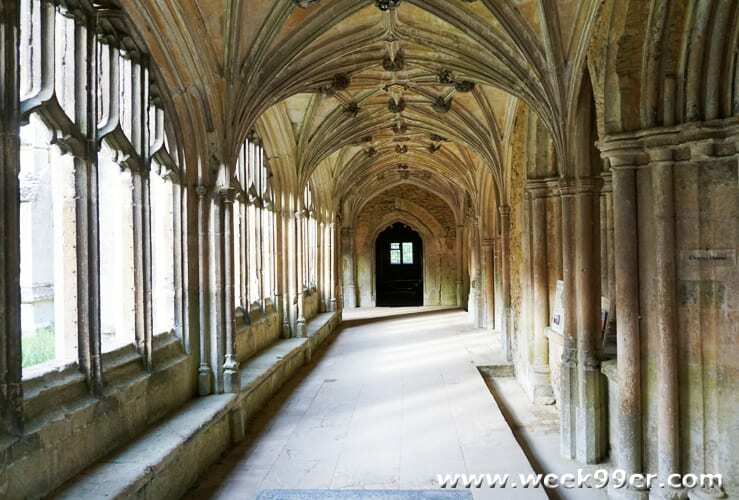 However, if architecture isn’t your draw the picturesque setting making it home for your favorite characters may be. 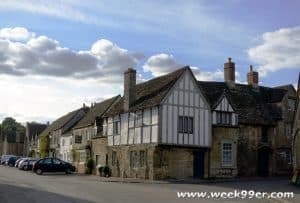 We arrived in Lacock in the late afternoon, and since the Lacock Abbey and Talbot Museum closes at 5, we decided to visit them before walking through the village. 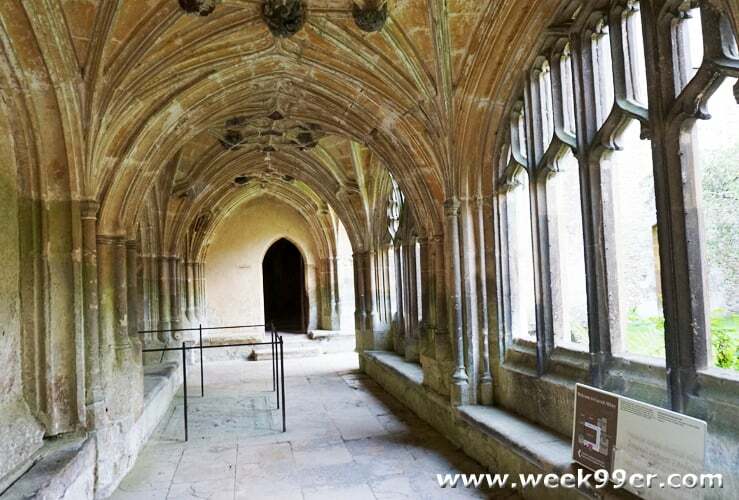 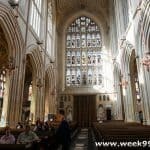 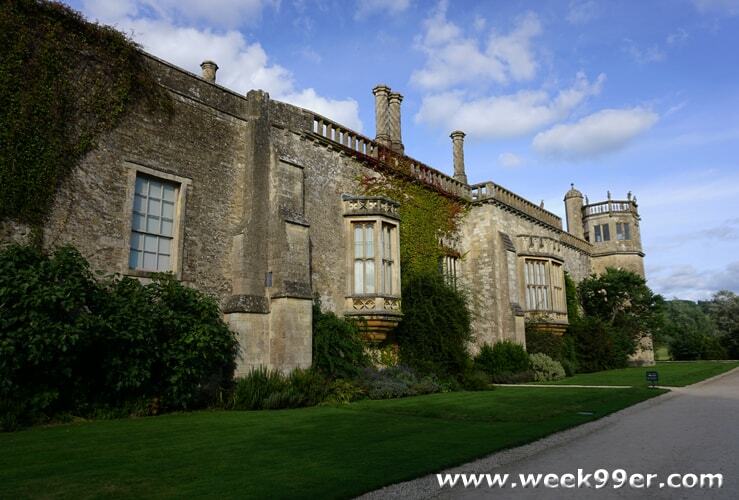 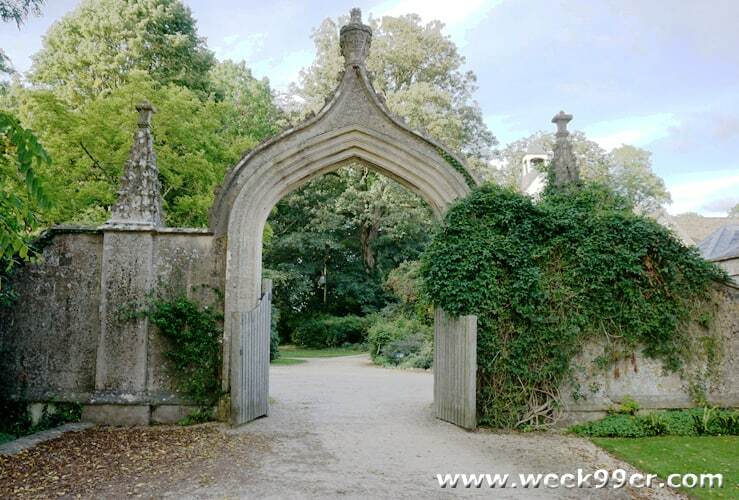 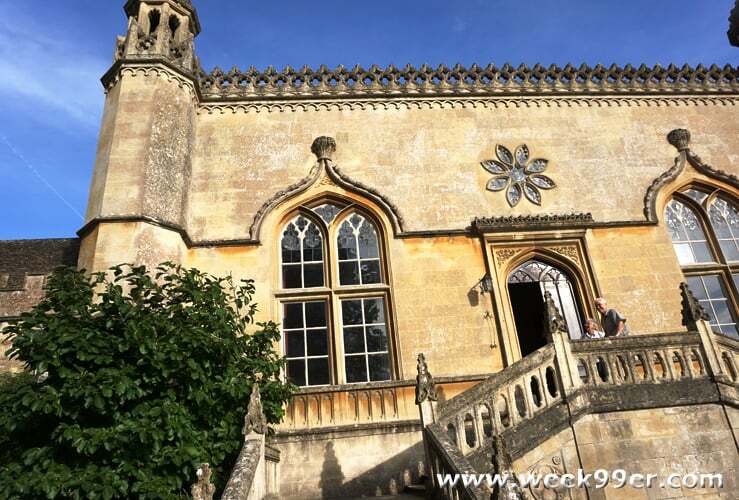 The Lacock Abbey was originally built in the 13th century as a nunnery of the Augustinian order, and some of the original Abbey still is there including the warming room and the original cloisters. 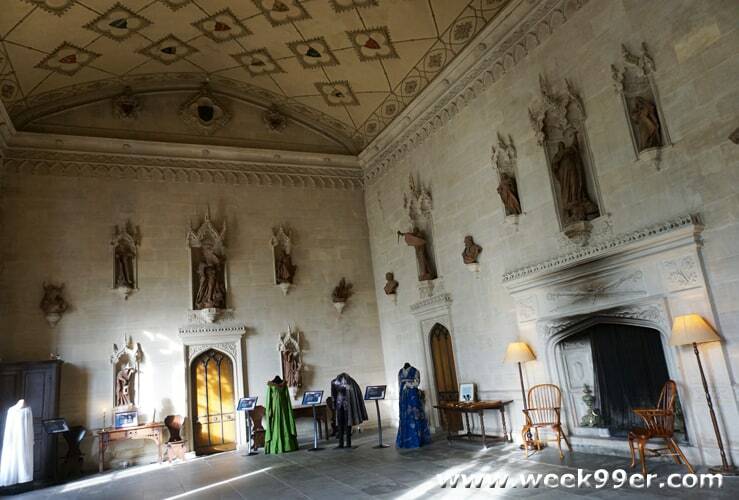 The Talbot home was built over these rooms and they left the original cloisters in tact. 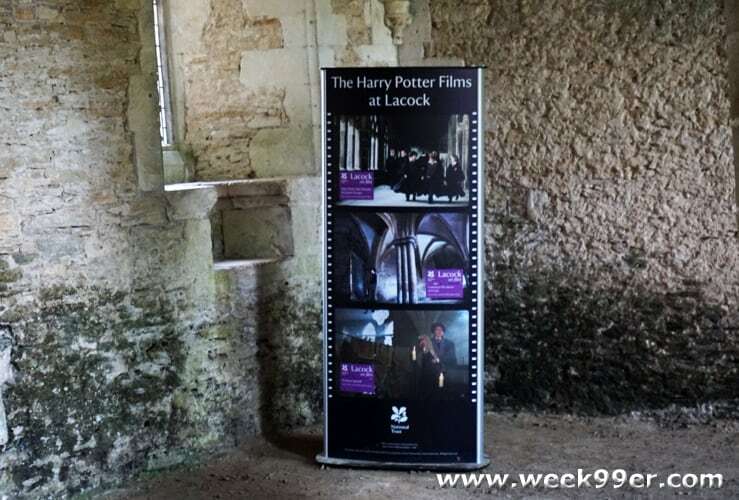 The Lacock Abbey was the original shooting location of Harry Potter and the Sorcerers Stone (or Philosopher’s Stone depending what side of the pond you’re on) and the Warming Room also was the shooting location for scenes including the Mirror of Erised and classrooms in Hogwarts for Professors Snape and Professor Quirrell. 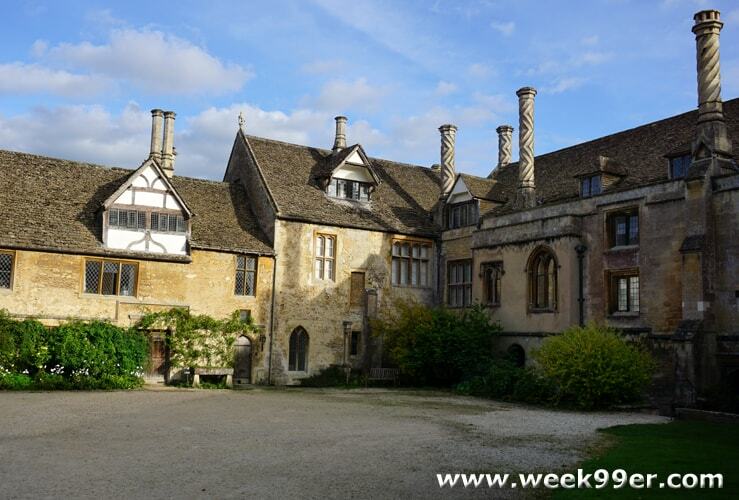 Additionally, Pride and Prejudice (2007), The Other Boleyn Girl, Downton Abbey, Wolf Hall, The Hollow Crown and more recently Galavant were shot at the Lacock Abbey and the Talbot Museum. 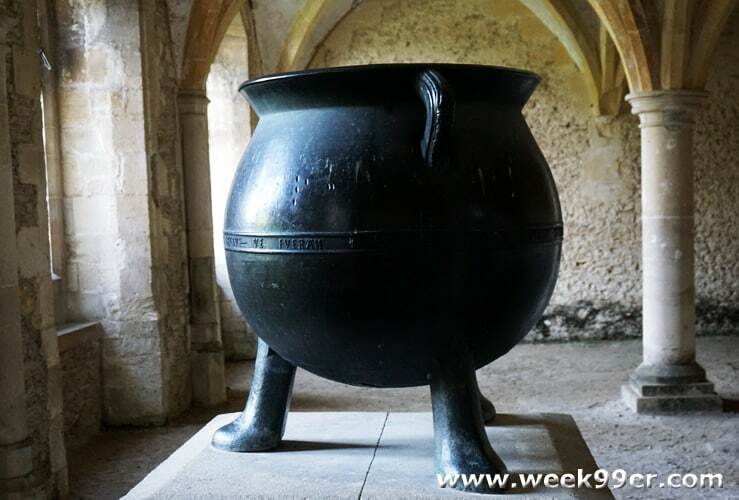 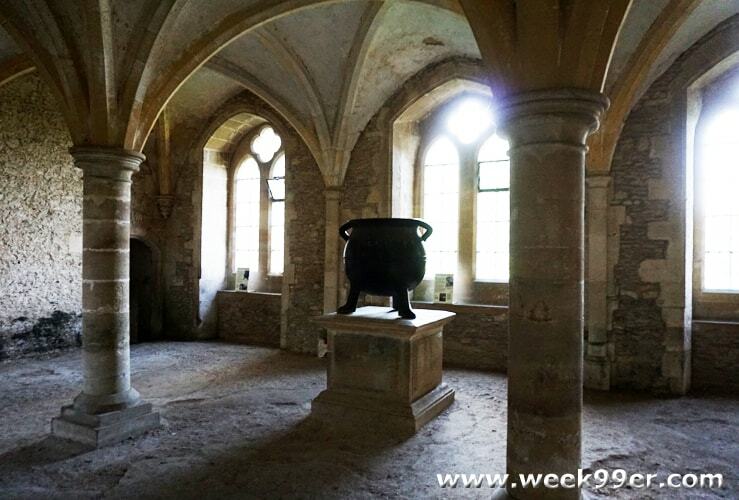 It should be noted that the cauldron inside the Lacock Abbey has been in the Warming Room since 1500 and it’s origins aren’t completely known – even if it does look like the perfect prop from any of the Harry Potter films. 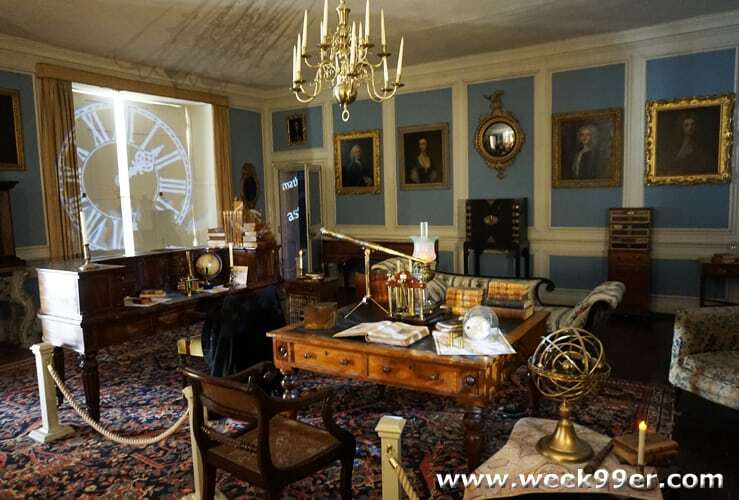 The Talbot home offers more than just filming locations, it is also the birthplace of photography. 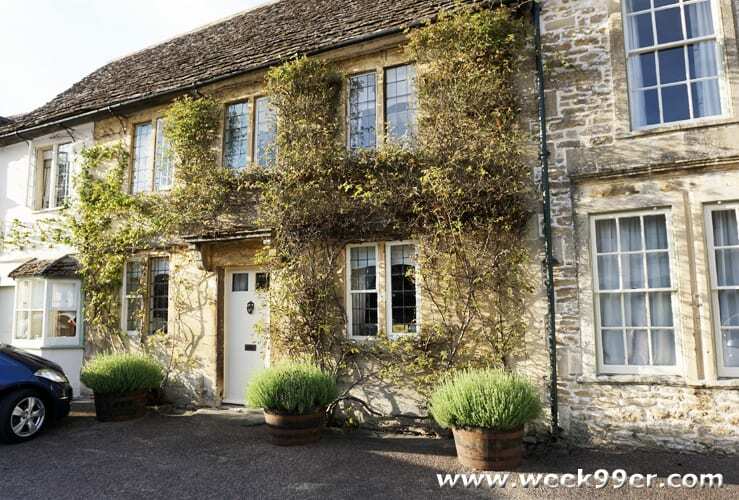 As you tour the home you are welcomed to stop at one of the window sills where Fox Talbot created the first photographic negative in 1835. 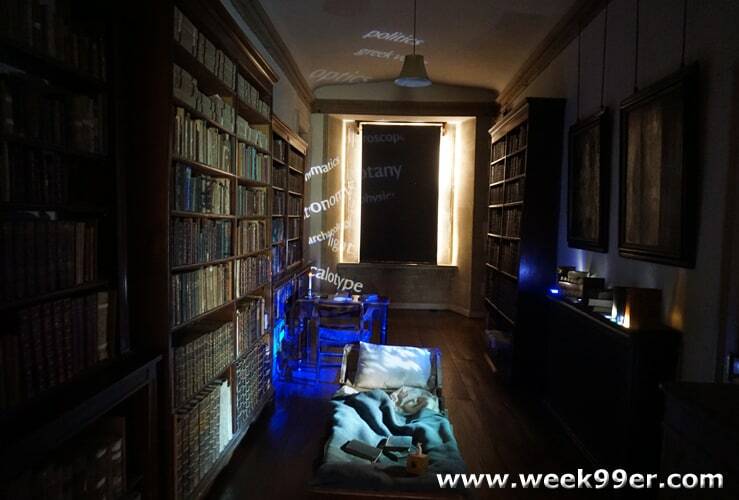 There is currently an installation inside the welcome center with more about the birth of photography. 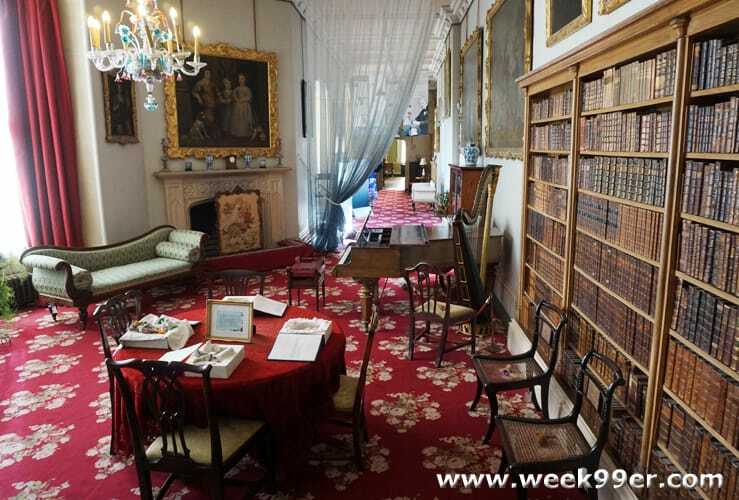 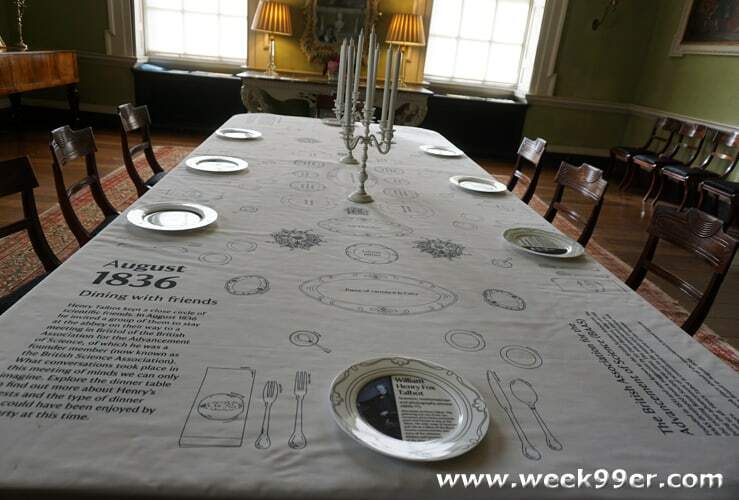 Walking through the Talbot Museum and home, you are are quite literally walking through history. 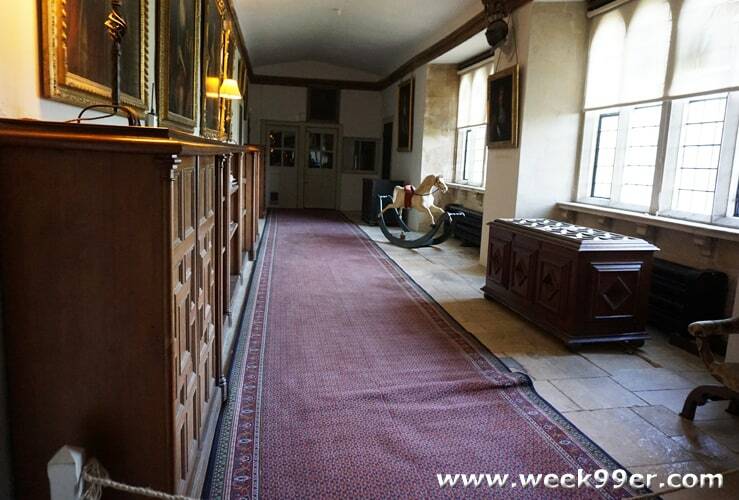 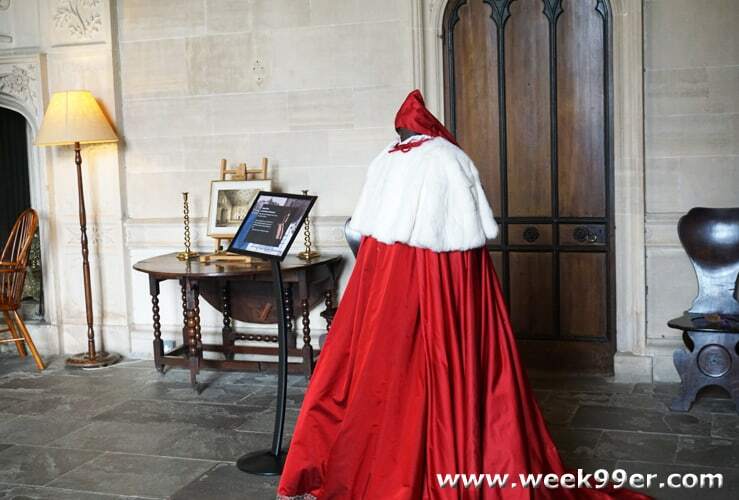 Currently in the main hall guests can see some of the costumes from Wolf Hall. 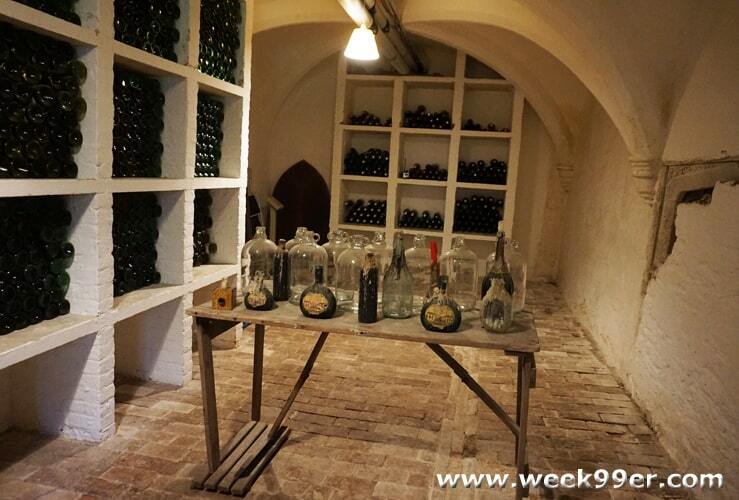 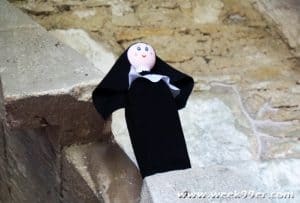 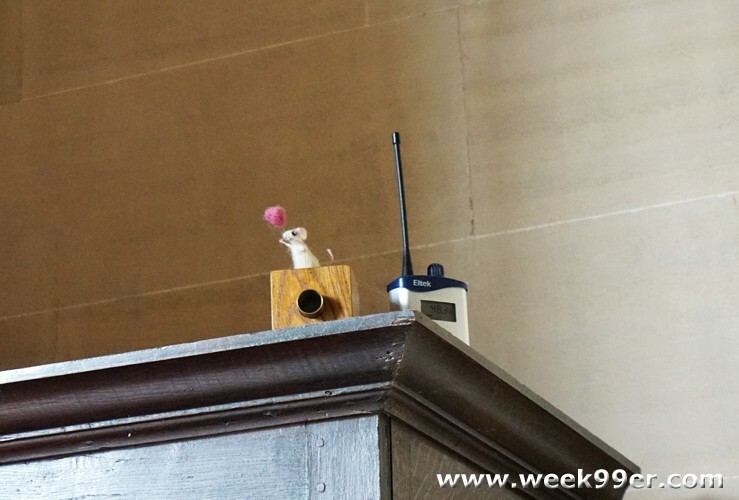 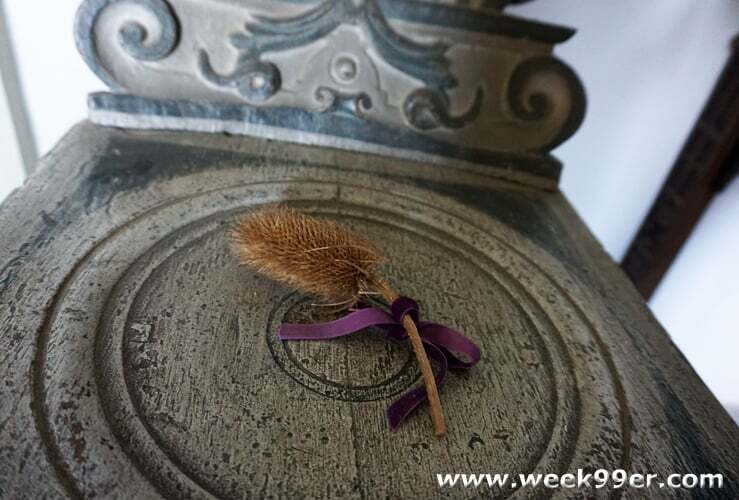 But throughout the home and the Abbey, smaller guests can go on a hunt for hidden nuns and mice throughout stashed away. 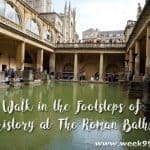 They are a nice way for children to get involved in the history of the space, but also fun for adults to find as well. 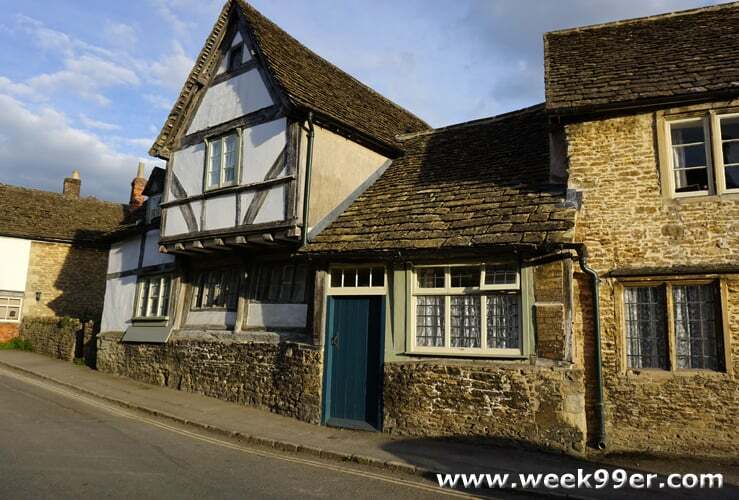 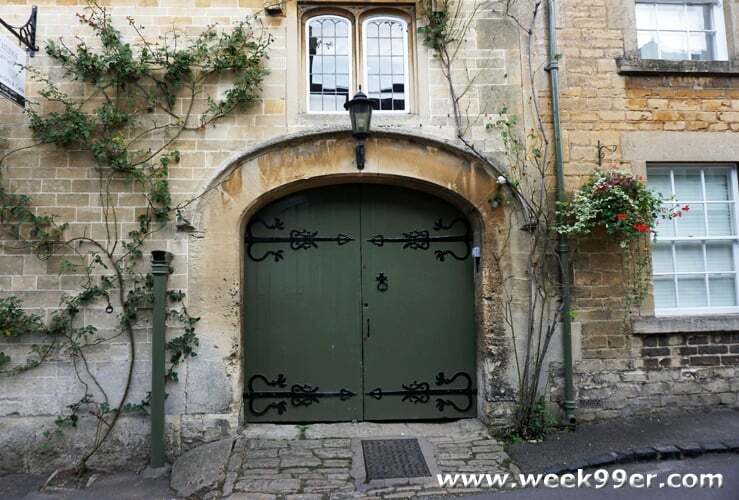 After visiting the Lacock Abbey and Talbot Museum, take a quick walk through the village of Lacock. 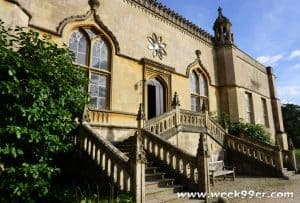 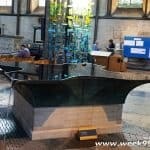 With historic churches, barns and homes it is the picturesque English village you imagine when you think of historical pieces. 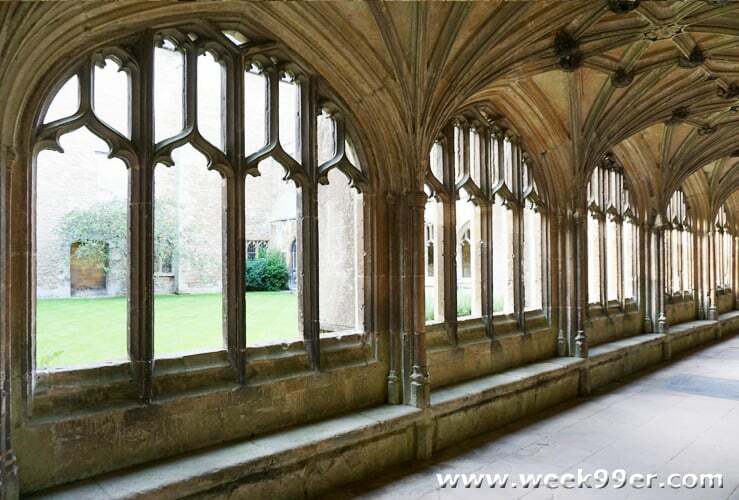 In fact it is used often in films and even has been used for episodes of Doctor Who. 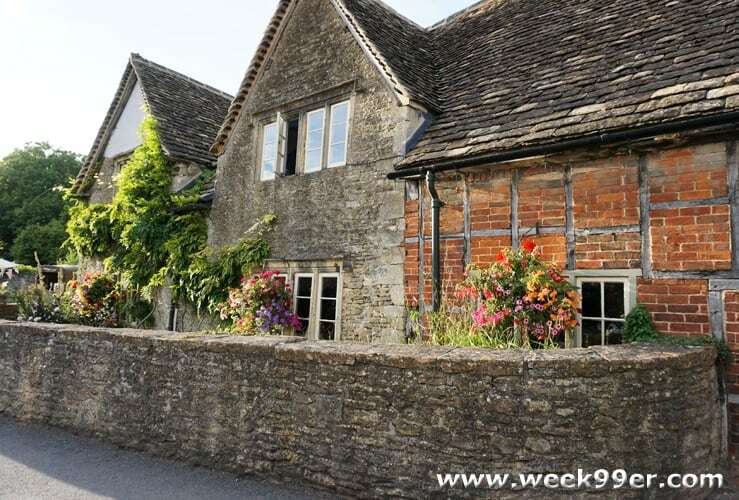 The timber framed homes with slate roofs and surrounded by gardens will help transport you back in time.